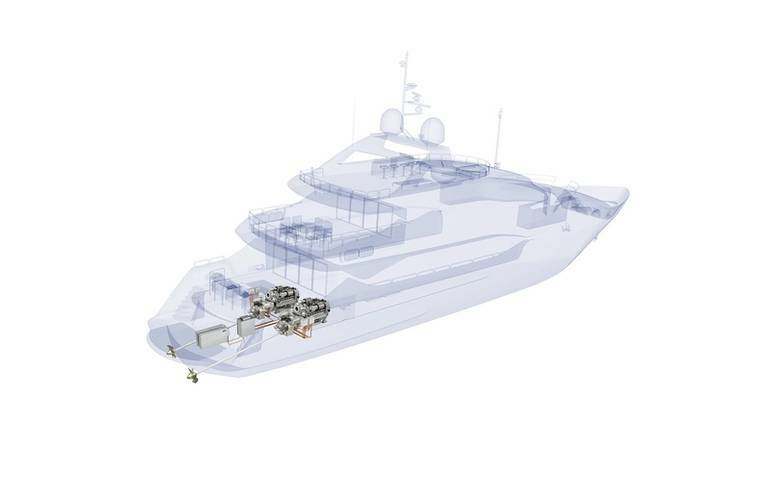 Sunseeker International and Rolls-Royce have agreed to present the first yacht fitted with an MTU series production hybrid propulsion system in 2020. 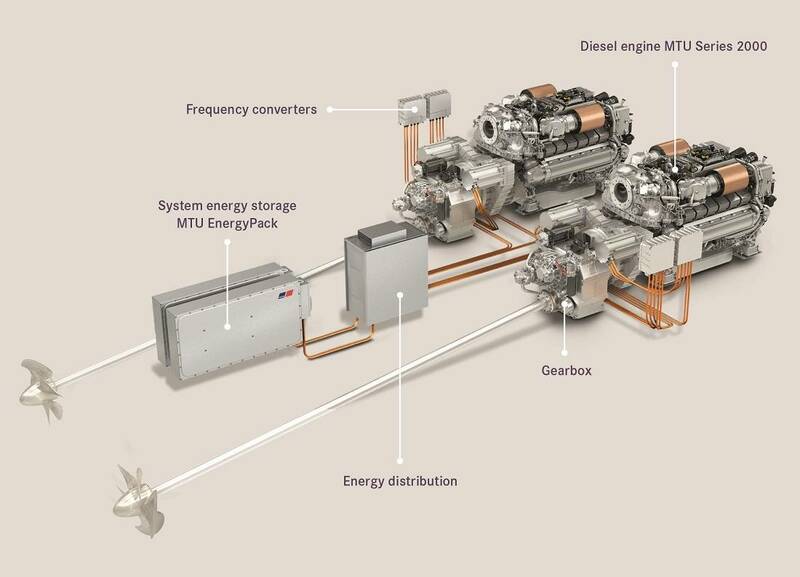 At Boot Düsseldorf from January 19-27, Sunseeker and MTU will present the new hybrid propulsion system. The yacht will be provided with six different operating modes that are easy to operate, including the automated “smart hybrid” and “charge hybrid” modes, which enable all power sources to be used as required. In an “electric mode” the yacht propulsion and on-board power can be supplied continuously by the generators, providing optimization of fuel consumption and comfort on-board for long and overnight passages. In “silent mode”, which uses power solely from the batteries, up to 40 minutes of propulsion and 120 minutes of on-board power are available with each pair of MTU batteries installed, with no emissions produced whatsoever.